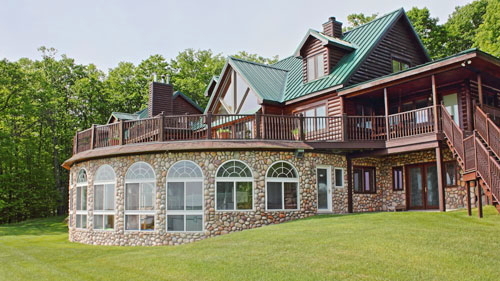 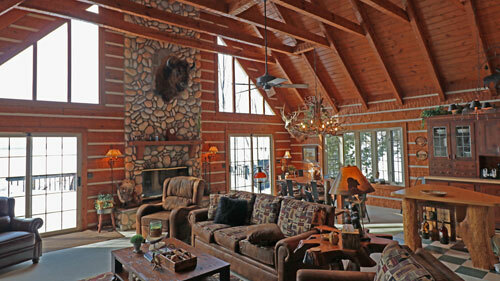 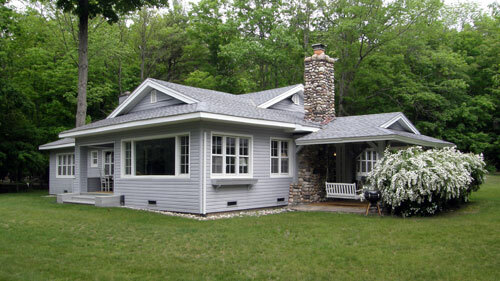 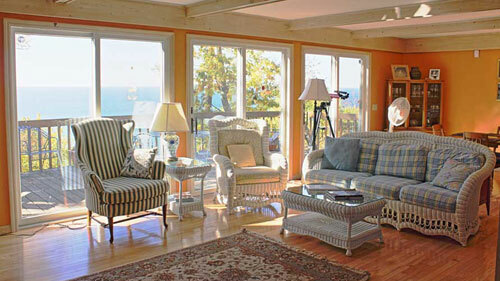 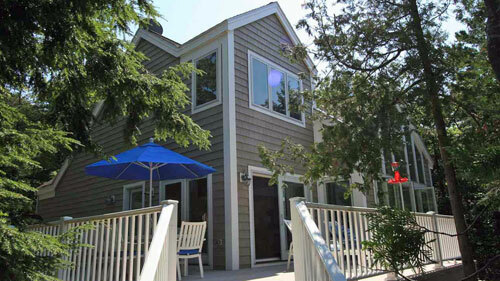 H oliday Vacation Rentals offers a wide variety of beach, waterfront, and lakeview vacation rentals in northern Michigan. 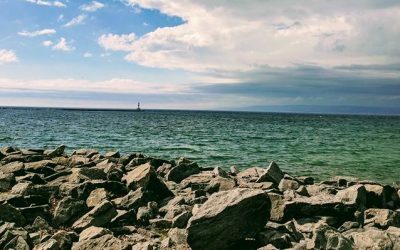 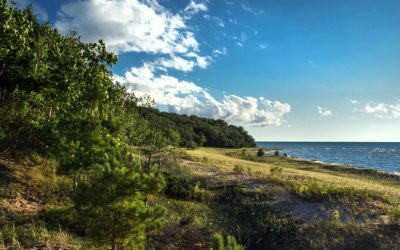 Waterfront, beach access, or lake view homes are available on Lake Michigan, Lake Charlevoix, Crooked Lake, and Crooked River, part of Michigan’s Inland Waterway. 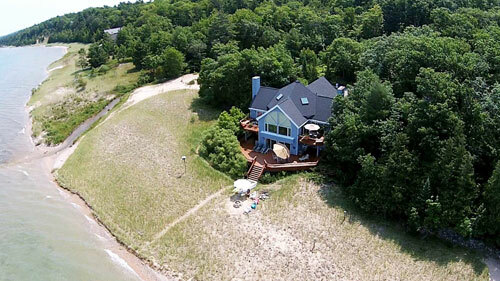 Our selection of waterfront vacation rentals are nearby to Cross Village, Good Hart, Alanson, Harbor Springs, Petoskey, Boyne City, and Glen Arbor. 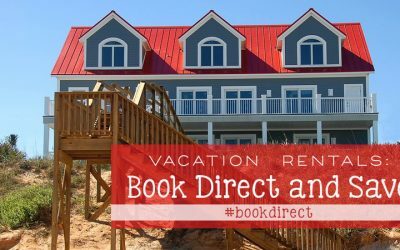 Whether you’re looking for a vacation rental for a small group or a large family retreat, we can help you find a uniquely suited accommodation.